Wassapon has a depth of experience in Human Capital, Organization Transformation, HR process improvement, and Change Leadership with oversea project experience in Australia, Singapore and Shanghai. 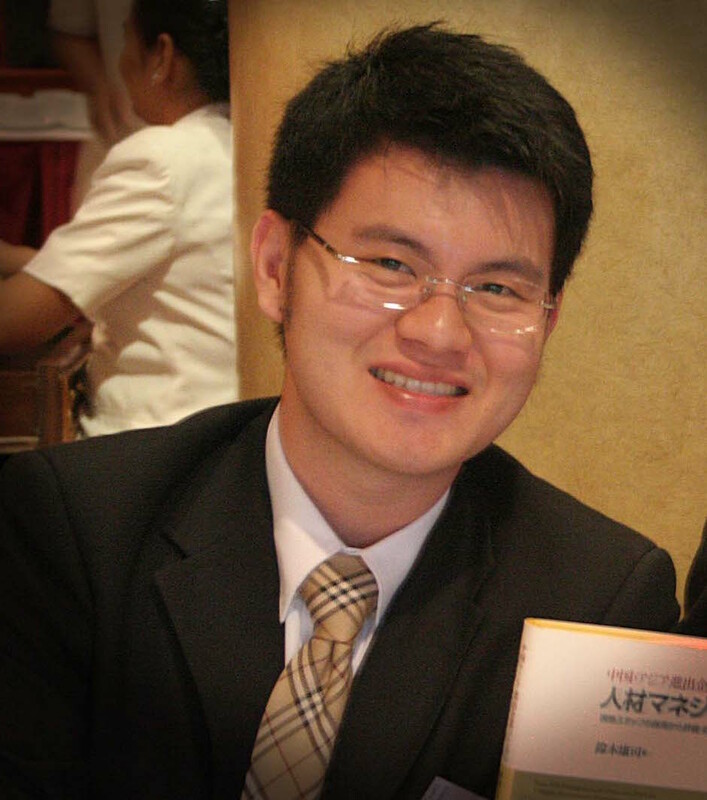 Wassapon was a consultant at Watson Wyatt Thailand and Deloitte Consulting within the Human Capital Team. Wassapon has a bachelor degree in computer engineering from King Mongkut’s University of Technology Thonburi and a master degree in general management from College of Management Mahidol University. HRM such as Competency and Knowledge Management, KPIs, Performance Management System (PMS), Salary and Compensation Management, etc. HRD such as Training and Development, Competency Development, etc.